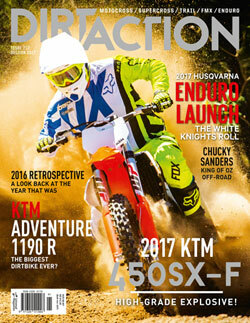 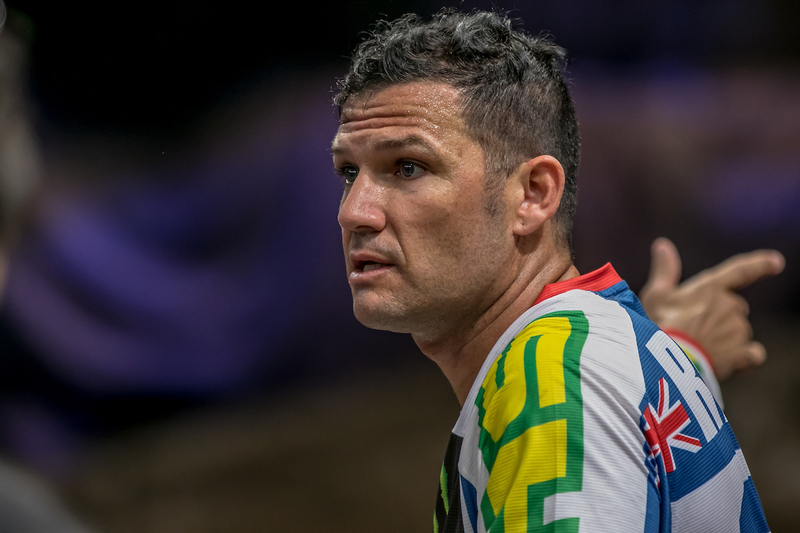 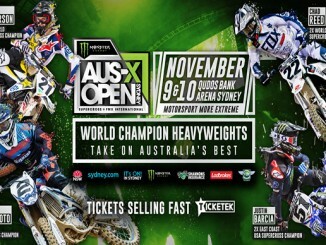 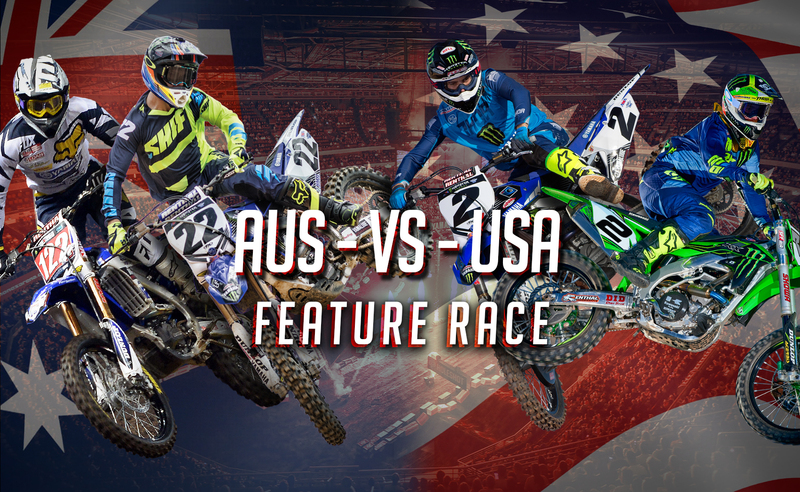 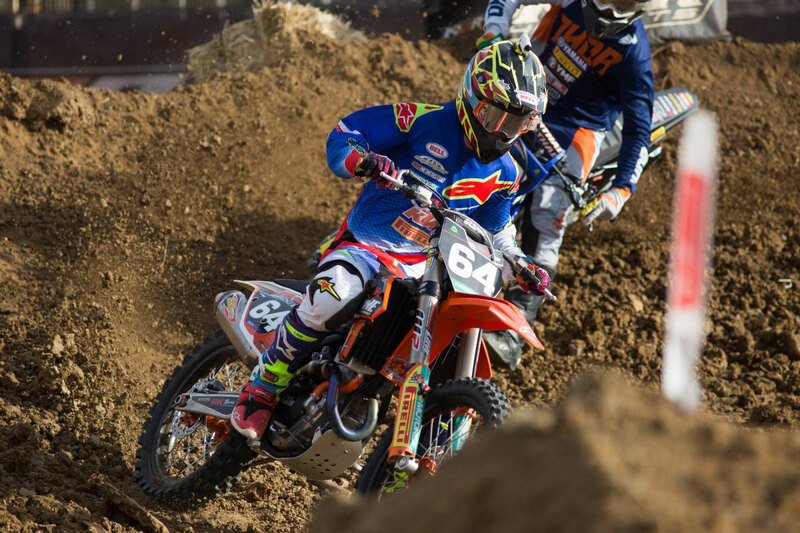 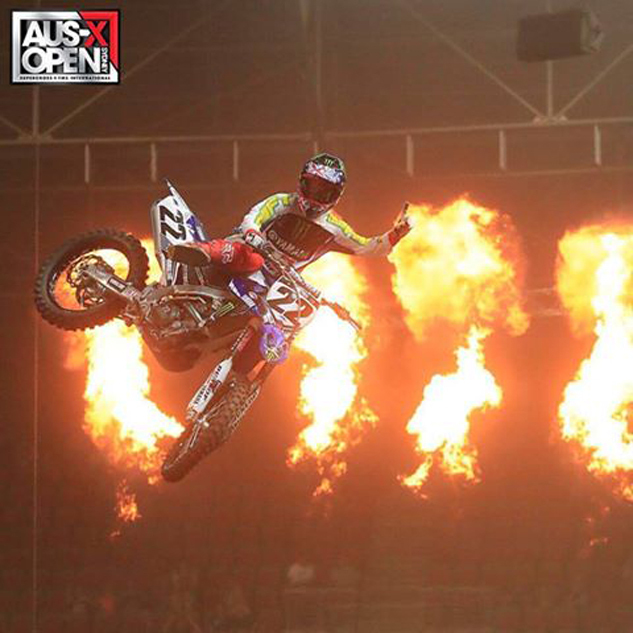 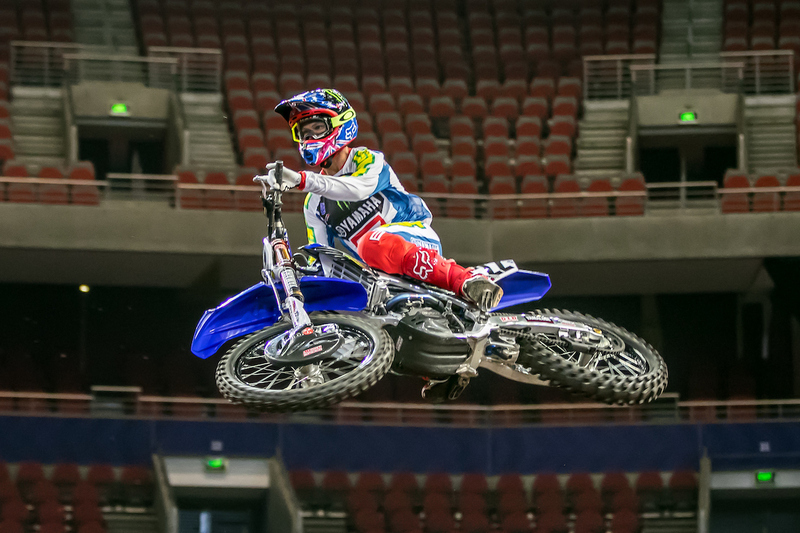 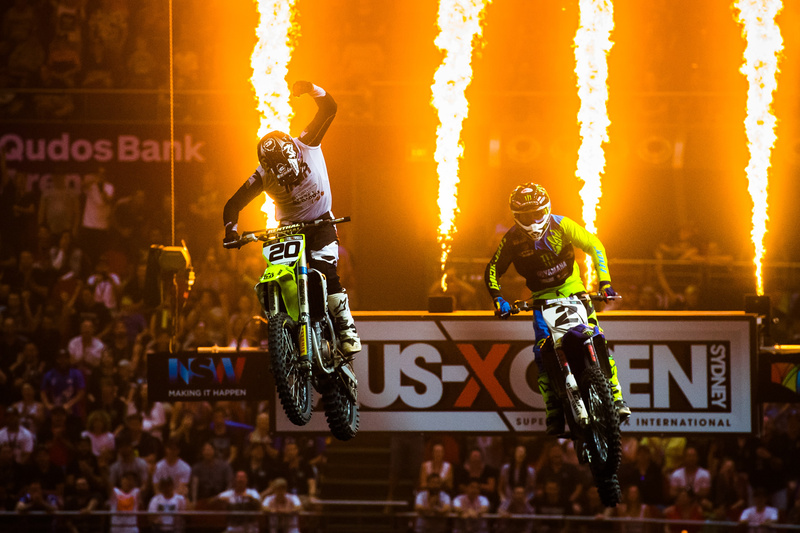 07/11/2016 Damien Ashenhurst Comments Off on FEATURE RACE & BEST WHIP ANNOUNCED FOR 2016 AUS-X OPEN! 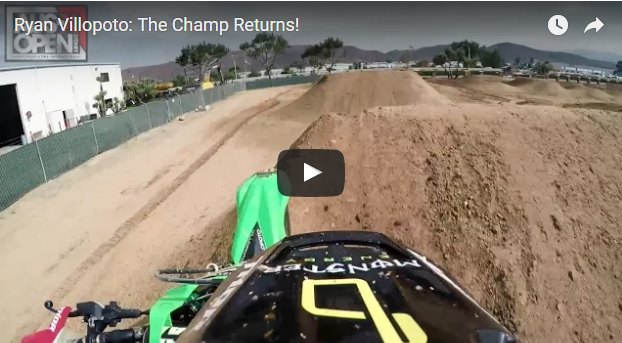 Video: Ryan Villopoto – The Champ Returns! 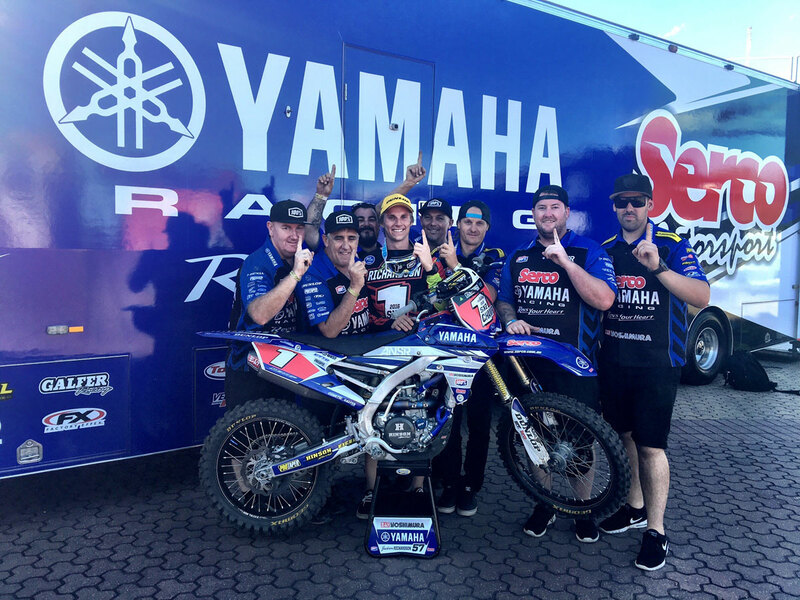 04/11/2016 Damien Ashenhurst Comments Off on Video: Ryan Villopoto – The Champ Returns! 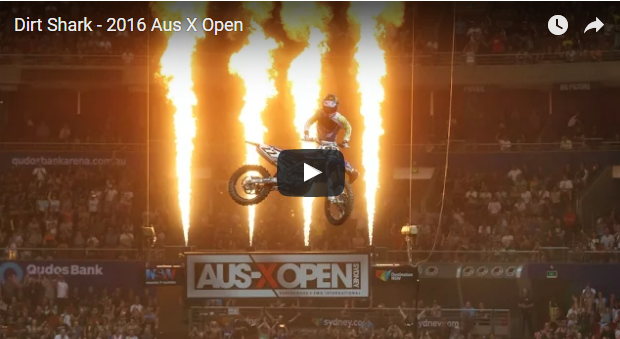 Treat your eyes to some EXCLUSIVE Ryan Villopoto​ on board footage, as he prepares for the 2016 AUS-X OPEN​!